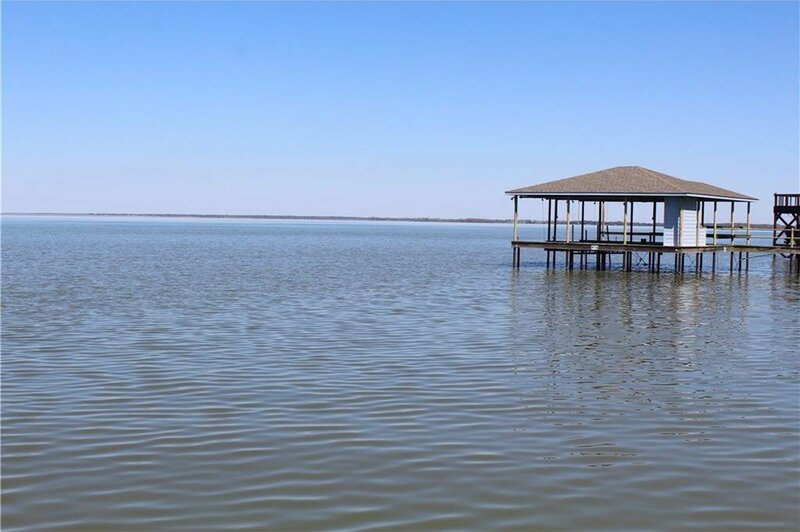 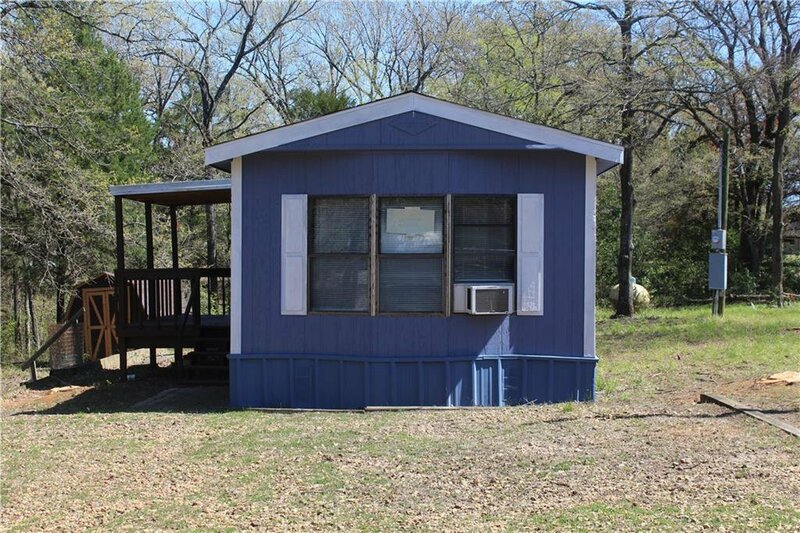 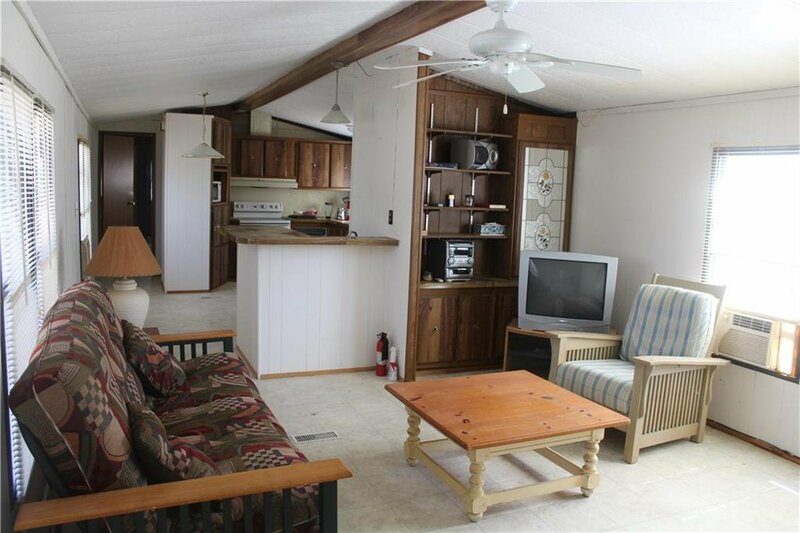 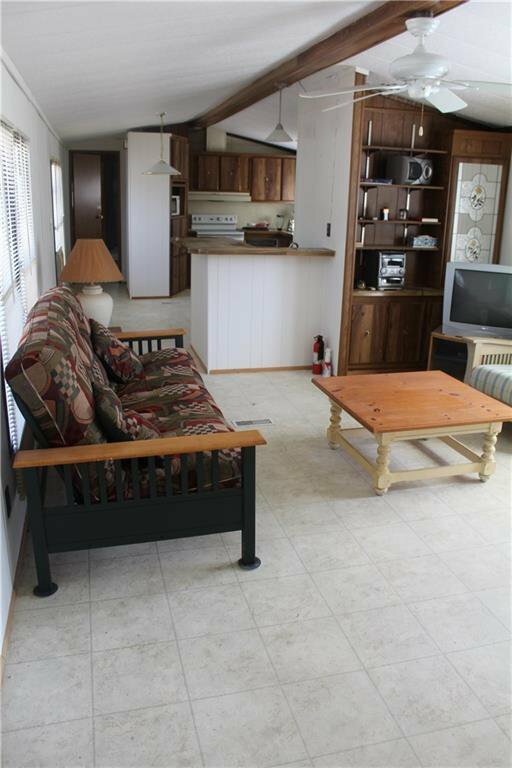 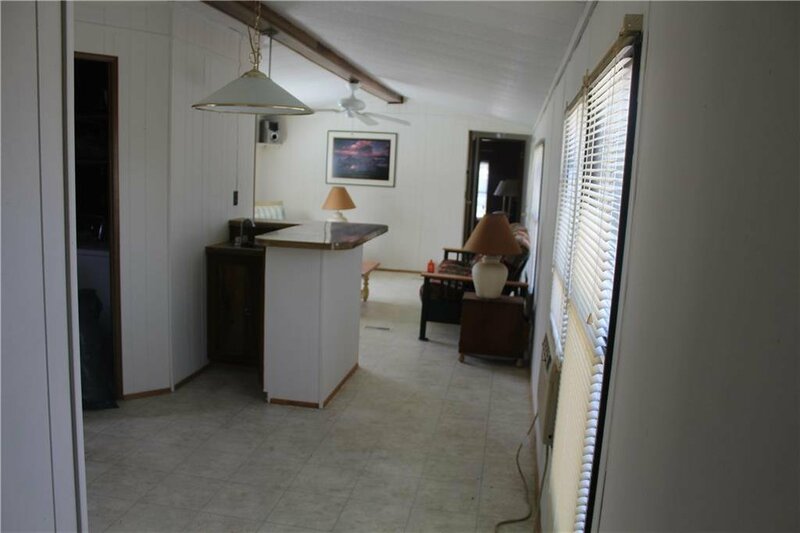 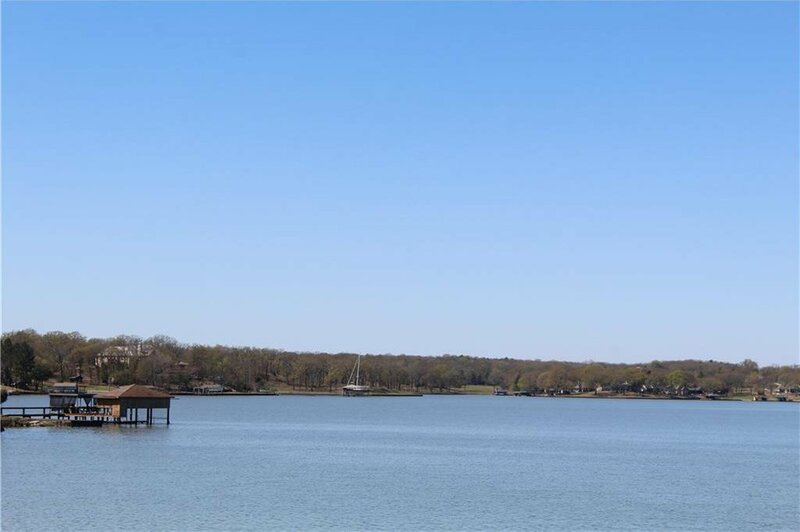 Enjoy lake living in beautiful Richland Chambers Lake with this almost an acre nicely furnished 2 bedrooms and 2 baths manufactured home, 2 large closets, recently updated with new roof – Located in Streetman, TX it is a 1,064 sq ft. homesite or weekend get-away. 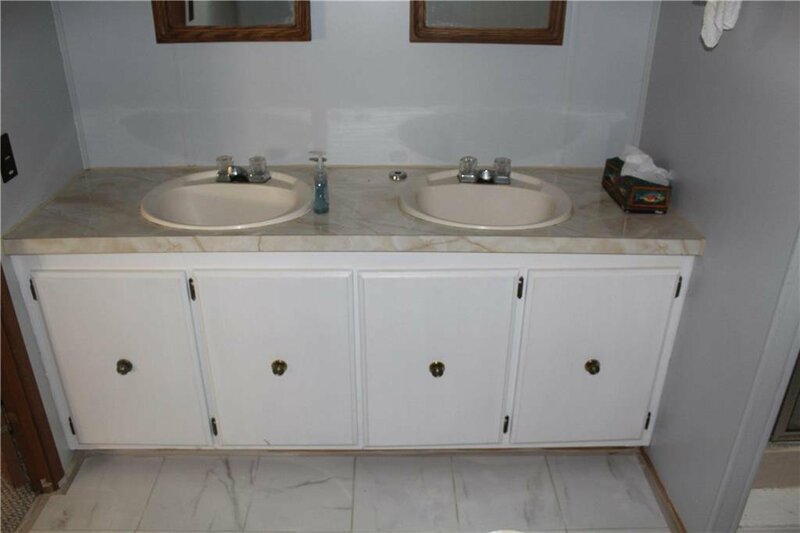 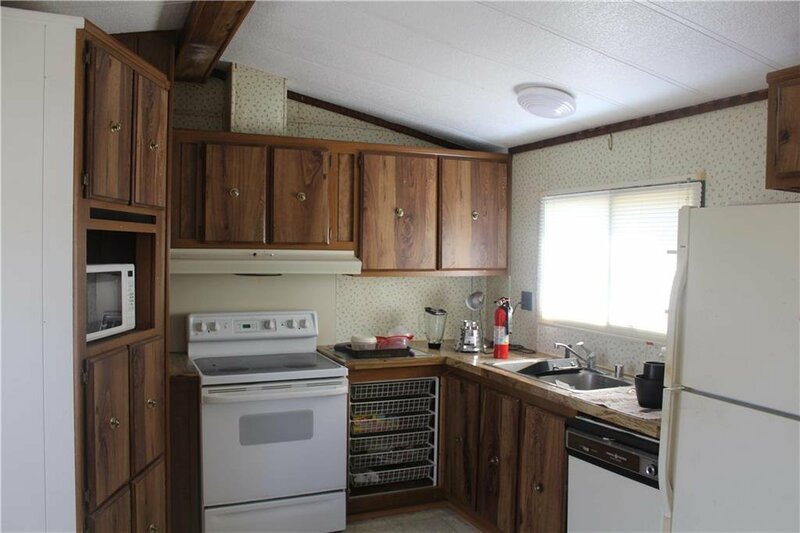 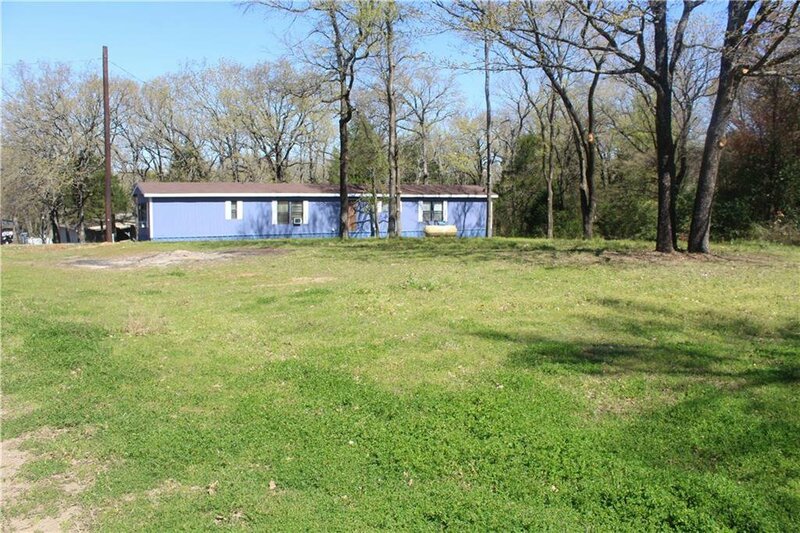 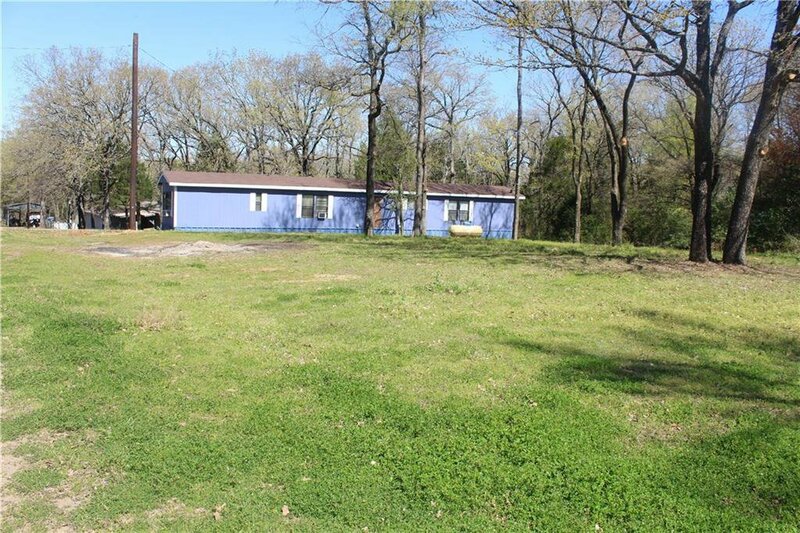 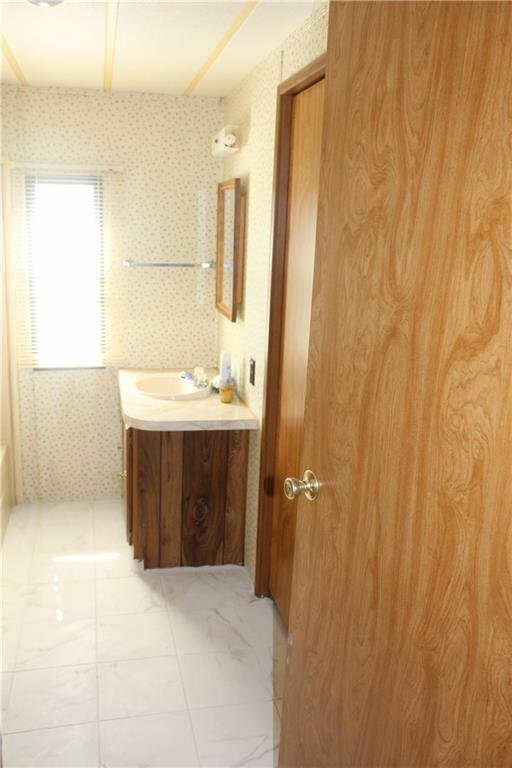 This property includes two big lots for total 0.6 acre with room to spread out. 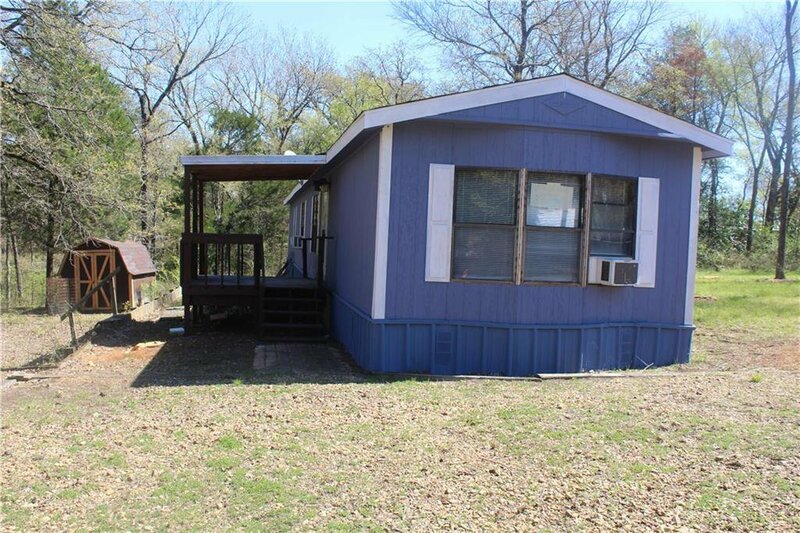 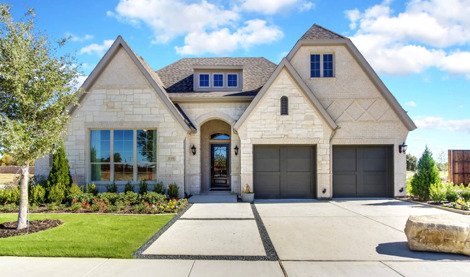 This home is move-in ready with two ac window units. 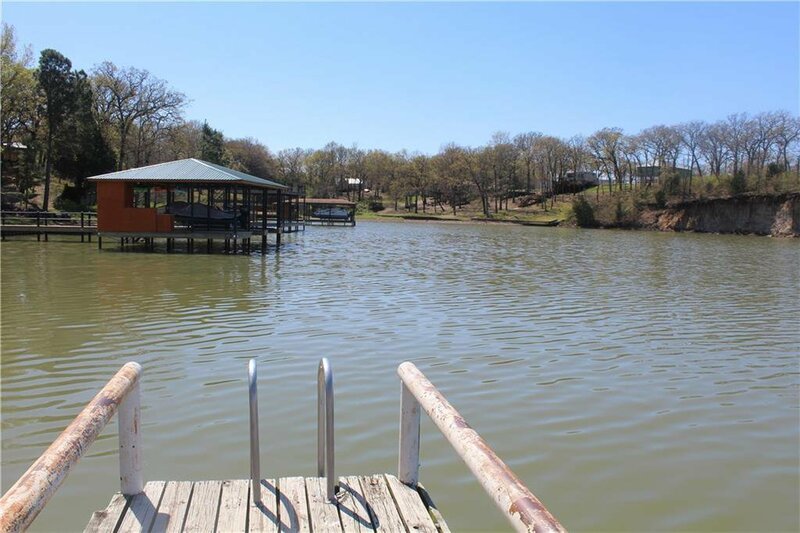 Great for fishing, or just a weekend get away. 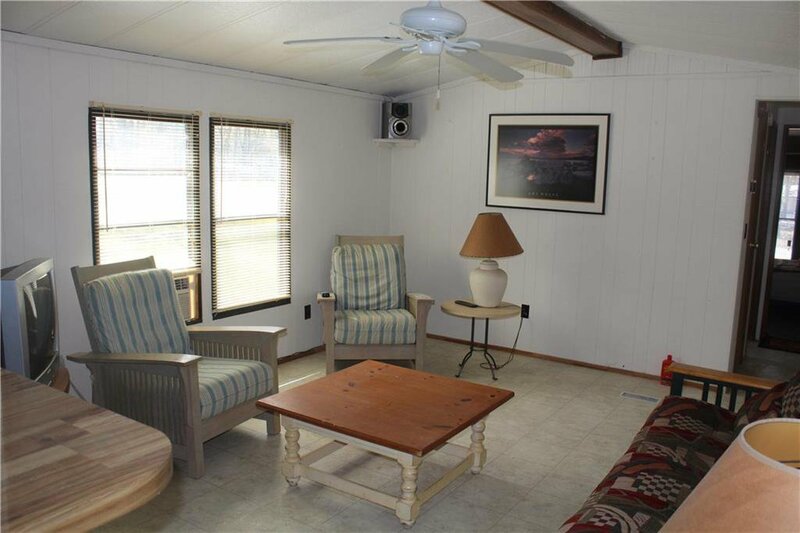 A nice wooden porch. 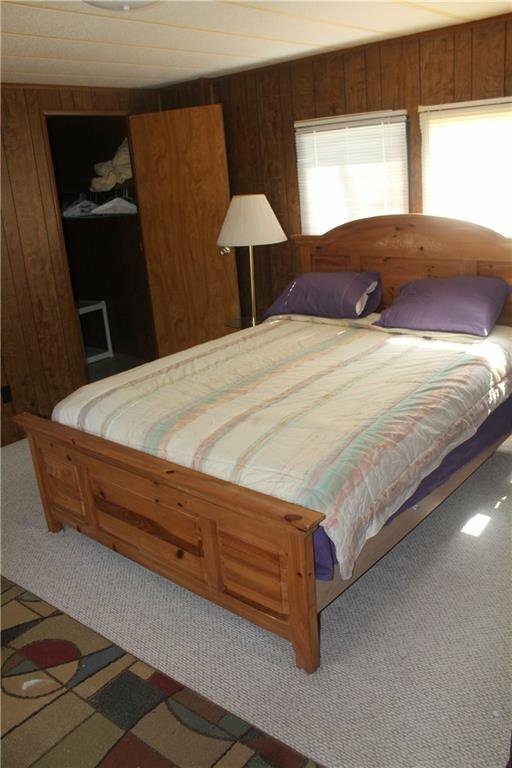 The Airbnb potential could possibly bring over $100 per day this Summer.